Musicians rejoice! Because legendary percussionist Viola Smith may have discovered the secret for a long and healthy life: energetic drumming and the moderate consumption of good wine. 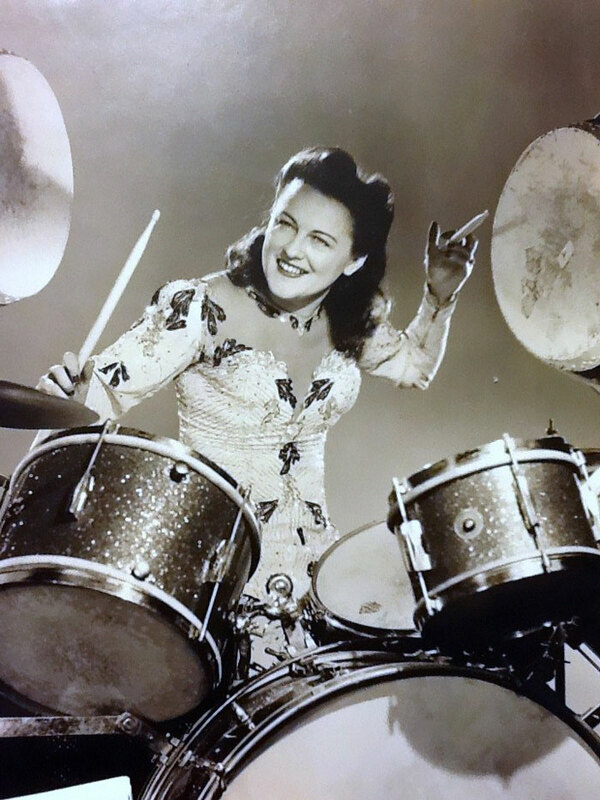 Now aged 106 and actively drumming until recently in a Costa Mesa band called Forever Young Band: America’s Oldest Act of Professional Entertainers, Viola’s remarkably long career has spanned the entire length and breadth of modern music from swing to jazz, rock n’ roll and beyond. Born Viola Schmitz on November 29, 1912, in Mount Calvary, Wisconsin, she was one of ten children. The entire family studied piano, and in the 1920s their father got Viola and her six sisters together to form the Smith Sisters Orchestra. She was first widely noticed when the sisters performed on the Major Bowes Amateur Hour, a 1930s radio version of America’s Got Talent. 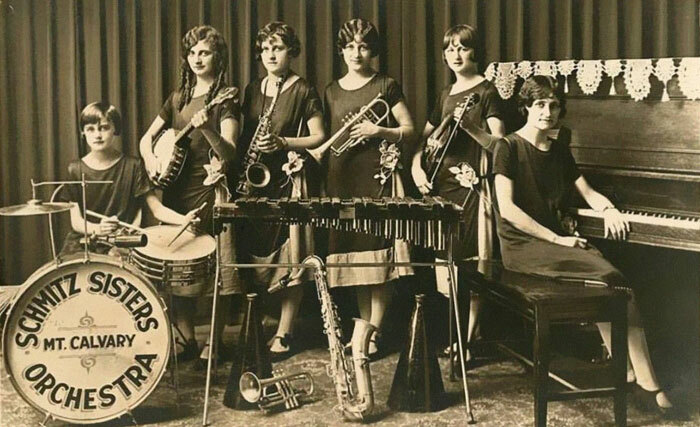 In 1938 Viola and her saxophonist sister Mildred were able to start an all-girl orchestra called The Coquettes, which performed until 1942 when Mildred got married. The Coquettes is probably what Viola is best known for, with the all-girl swing band scoring several well-known swing tunes during the early days of the war. After moving to New York City, Viola joined Phil Spitalny’s Hour Of Charm Orchestra, another famous all-girl orchestra. Her ability to read music fluently, coupled with her overall musicianship was such that she later played with the NBC Symphony Orchestra, one of the leading orchestras of the day. After playing for President Harry Truman’s inauguration in 1949, Viola then formed her own band called “Viola and Her Seventeen Drums.” Then she turned her attention to Broadway, where she played in the original production of Cabaret. 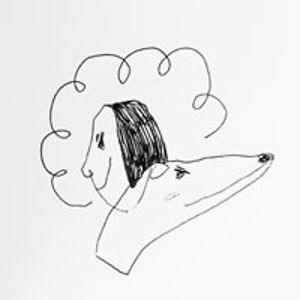 Speaking to Dan Barret earlier this year, Viola mused about her career and fondly remembered some of the other legendary musicians she played with. 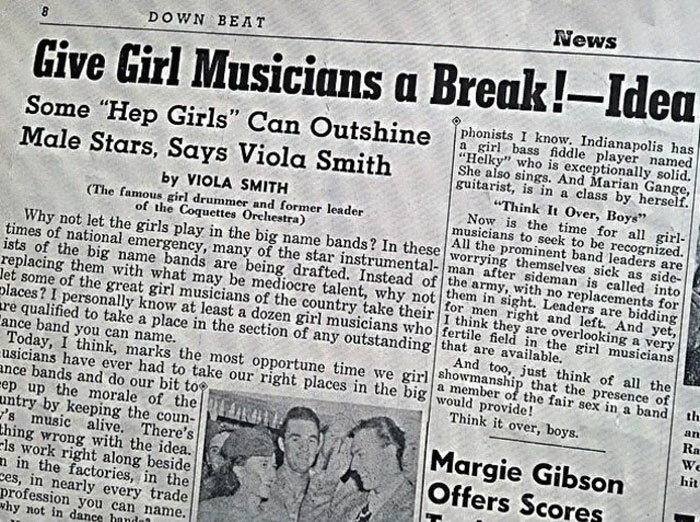 She also recalled her article in Down Beat magazine titled, “Give Girl Musicians A Break!” which she wrote at the height of World War Two. Having always been a vocal voice for women in music, she strongly campaigned for bands who lost male musicians to the fight in Europe to give female players the chance to replace them. The article sparked a nationwide debate about female musicians and the prejudice that many men had about them at the time. 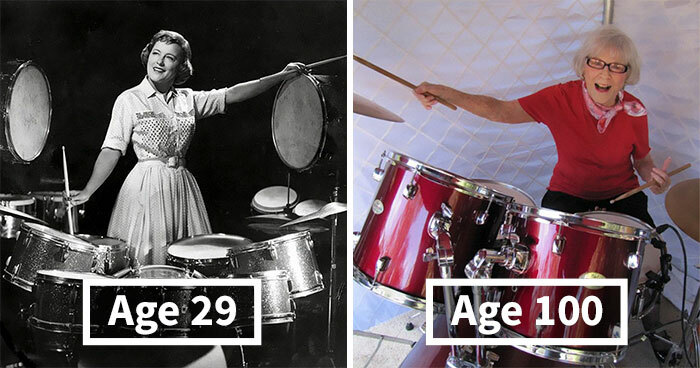 Regarding her remarkable longevity, Viola explained that having only smoked briefly, she believes the full-body exercise that drumming involves, as well as the odd tipple, has helped her keep fit and healthy. 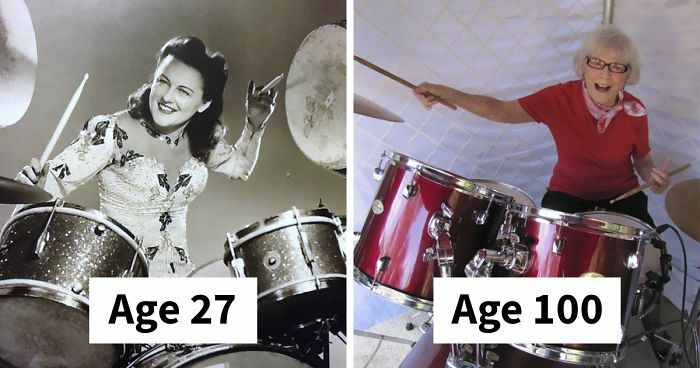 Viola, once known as “America’s fastest girl drummer,” continues to go on breaking barriers, inspiring people and doing what she loves most, drumming and helping others who share her lifelong passion. Let’s raise a (small) glass of red to her continued health and vitality, long may she continue! she looks good for any-year old woman. 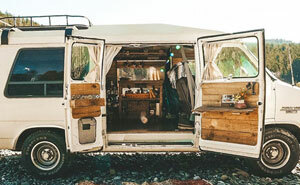 She looks phenomenal - and is clearly a fascinating person - would love to meet her!